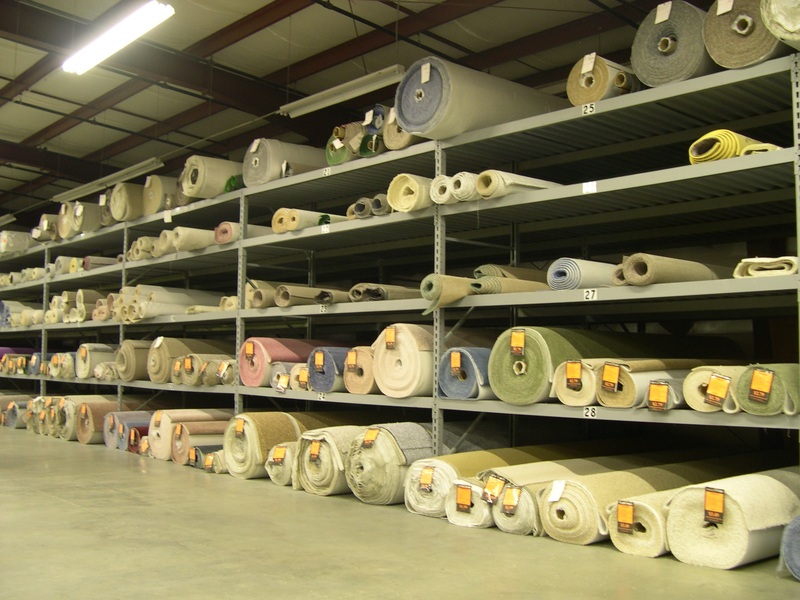 In addition to our extensive selection of special order carpets, Craft Rug Mills® stocks over 200 rolls and hundreds of remnants – the largest in stock inventory in the greater Lehigh Valley area. Our non-commissioned staff has been trained and certified to assist you in selecting the right carpet for your individual needs, and we offer professional installation on every carpet we sell by one of our certified installers. Craft Rug Mills is a Mohawk Floorscapes dealer. As a Mohawk Floorscapes dealer, we offer the area’s largest and most complete selection of Mohawk Carpets, all with extended warranties and available financing*. As a Karastan Galllery of Design dealer, Craft Rug Mills offers the area’s largest selection of the world’s most admired carpets at our low factory-direct prices!